Most people we speak with have never heard a sermon on birth control. The church is largely silent on the topic. But the Scriptures have much to say regarding the issue of birth control and family planning. Until the 20th century, there was church consensus in opposition to birth control, across denominational lines. This consensus was even true in the broader culture, where contraception was actually illegal in the U.S. for over a half century. 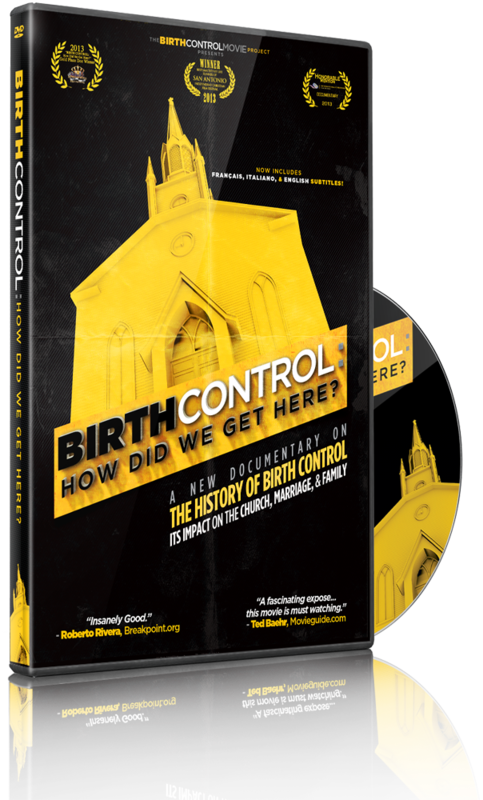 For a limited time, we are offering pastors a FREE online rental to both documentaries, BIRTH CONTROL: How Did We Get Here? and BIRTH CONTROL: Is It Up to Us?. to help educate you on the history of birth control and the morality of birth control. Fill out the form below to get access to our documentaries in HD. Thank you. You may use the codes below for a FREE Rental of our two documentaries. BIRTH CONTROL: Is It Up to Us?